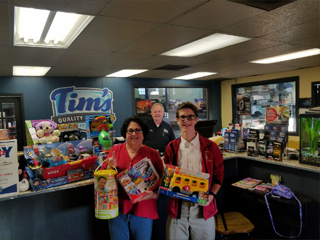 Tim's Toy DriveTim's is proud to sponsor a toy drive for the under privileged children in the greater New Orleans area. 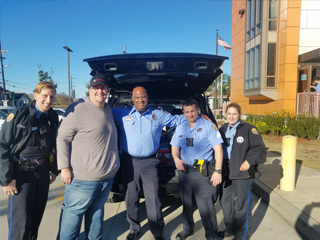 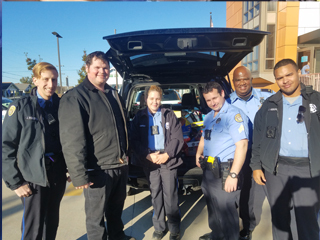 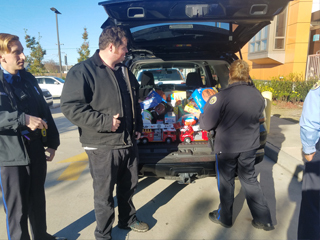 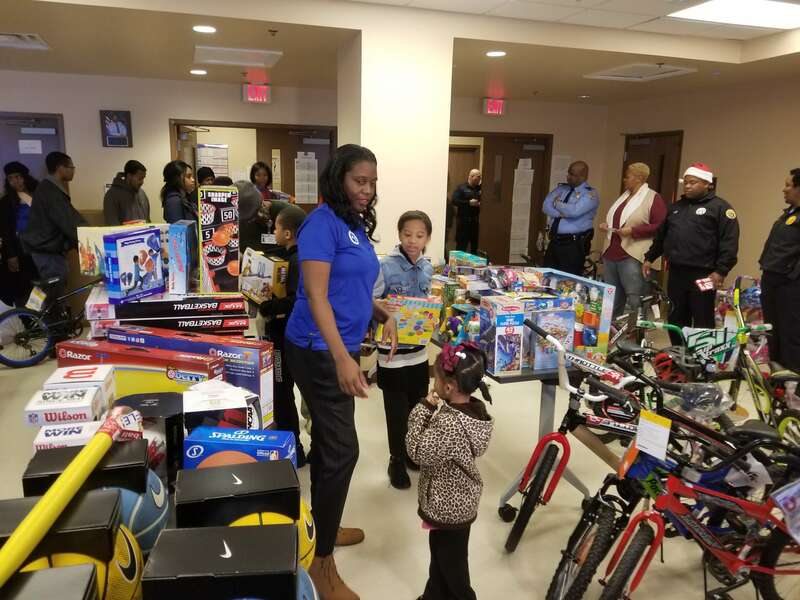 We have partnered with Brown Butter Restaurant, Urban Outreach New Orleans and the New Orleans Police Departments 5th district. 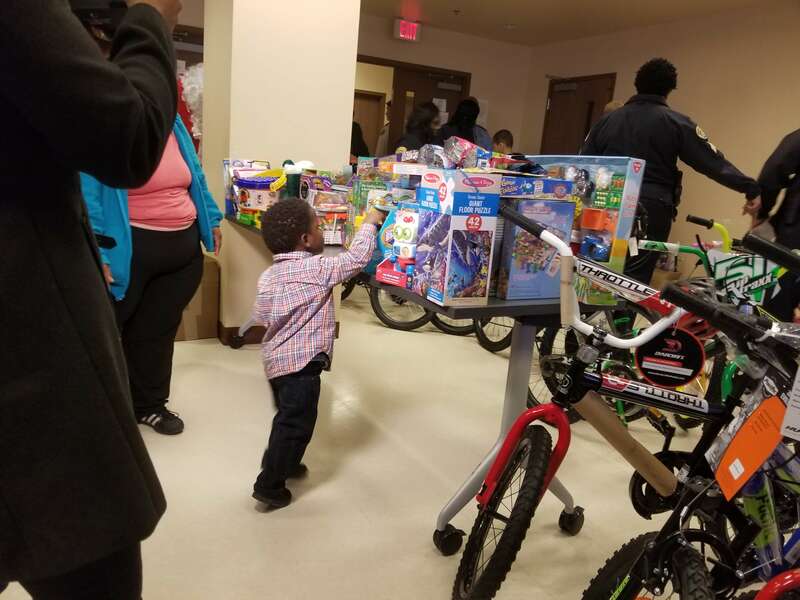 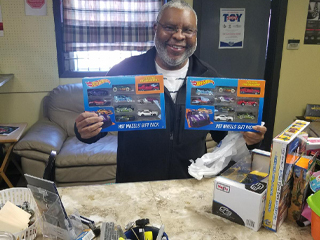 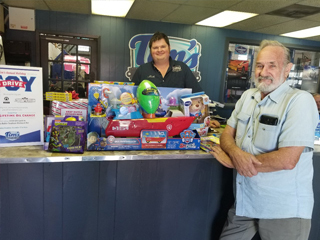 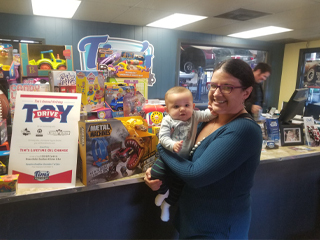 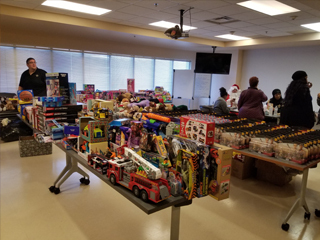 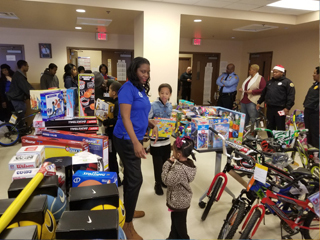 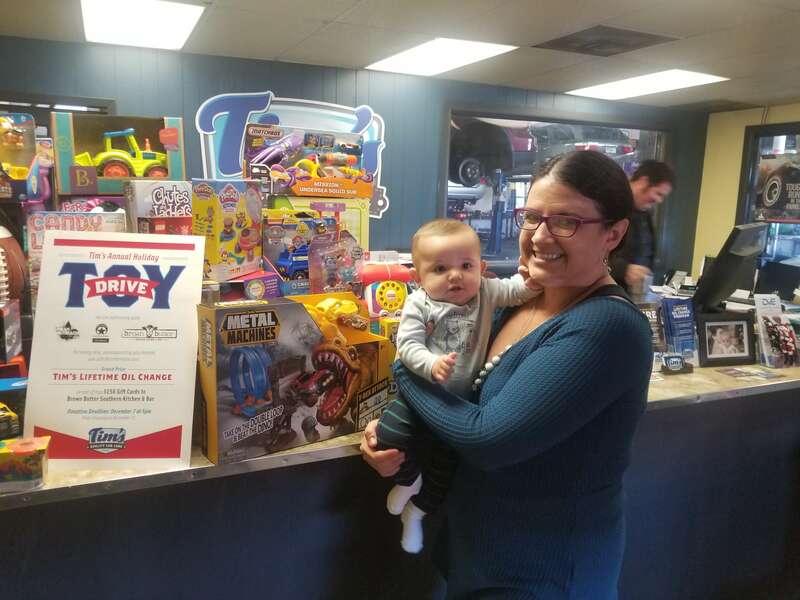 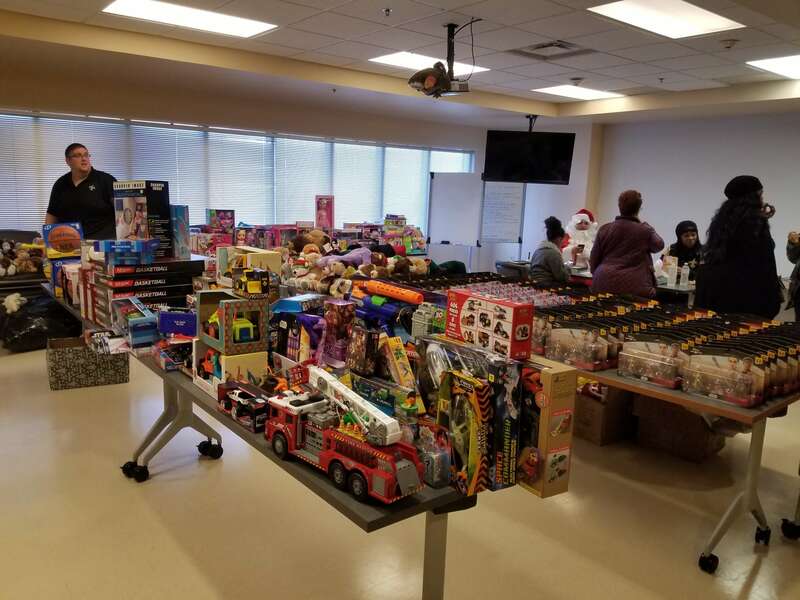 Every fall Tim's is a toy collection site for a toy drive that contributes to multiple toy give always. 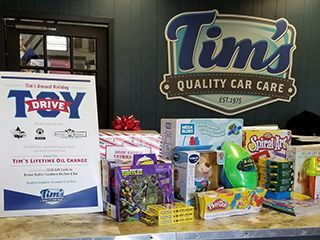 We raffle off gift cards to Brown Butter Restaurant and a Lifetime Oil Change at Tim's. 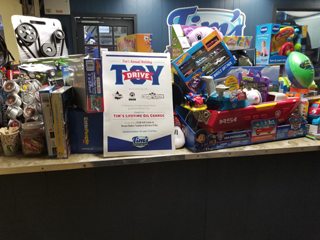 Every new un-wrapped toy gets you an entry in our toy drive raffle. 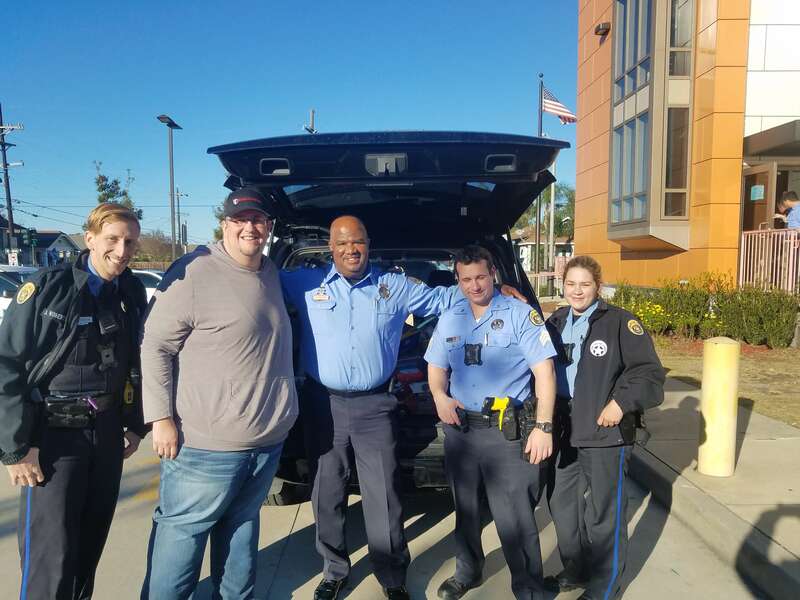 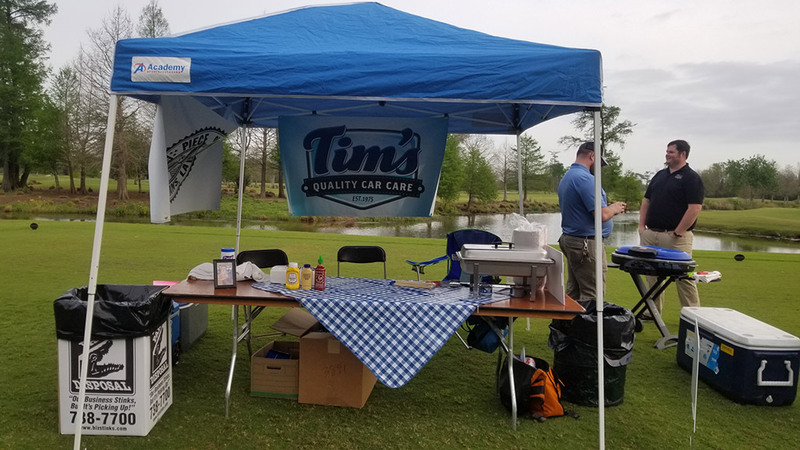 Child Passenger SafetyFor the last 4 years Tim's has been a partner with the Louisiana Accident Prevention Task Force and Safe Kids Worldwide as a Child Passenger Safety Seat fitting station. 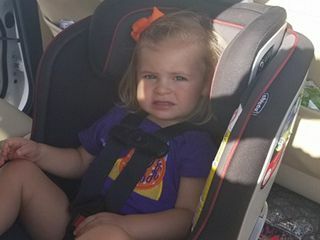 We happily donate our time to educate care givers on the proper way to transport their children. 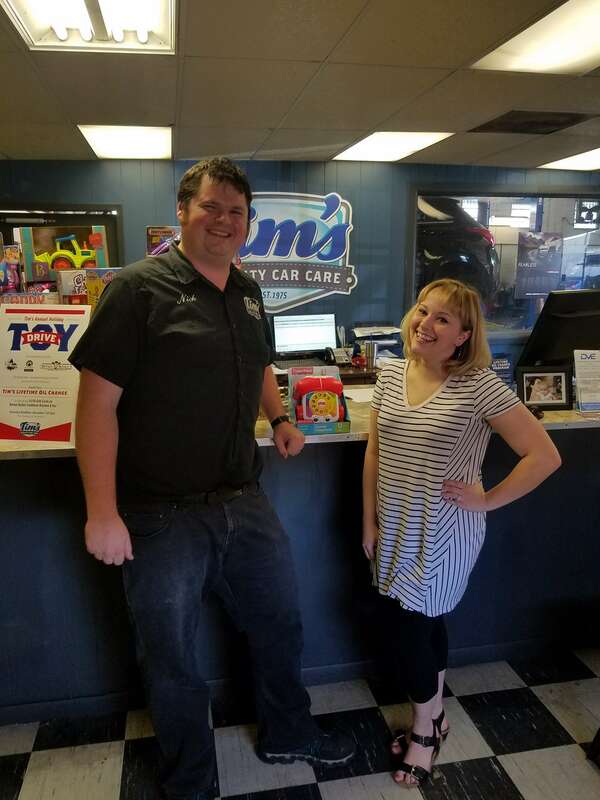 We check that the seat is the right seat for your child, and is adjusted properly. 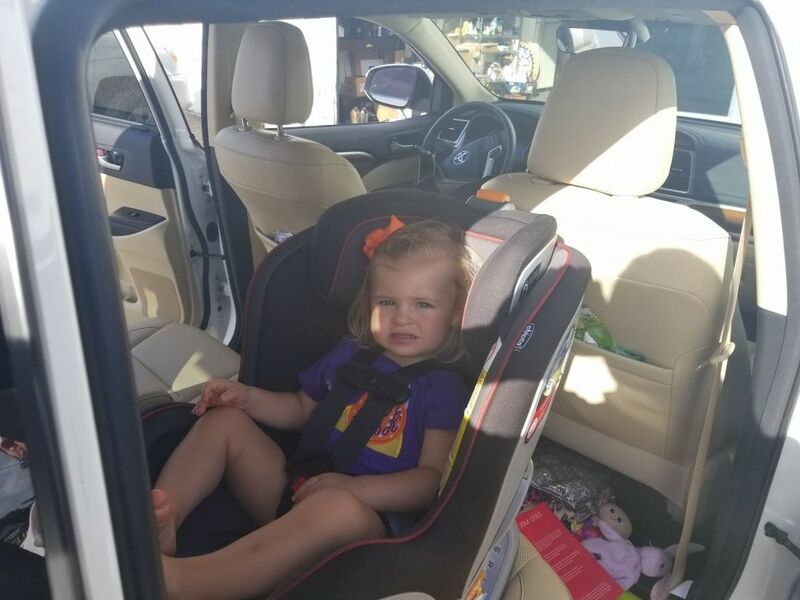 We'll check to see if the seat has been recalled, and help the care giver install the seat in the vehicle according to the manufacturers recommendations. 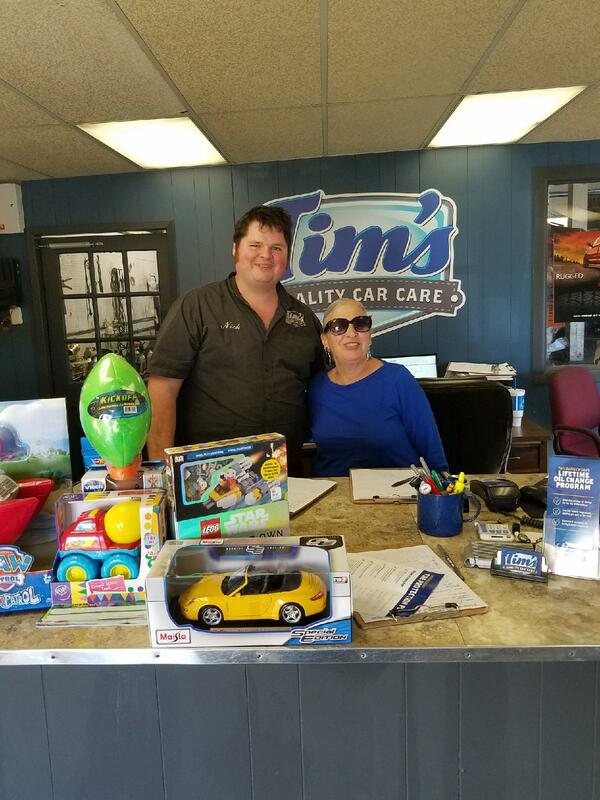 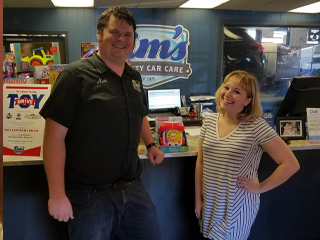 This free service is just a part of Tim's commitment to Child Passenger Safety. 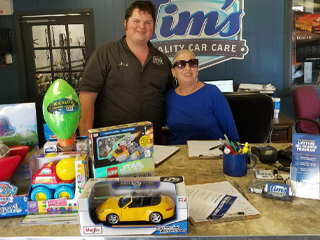 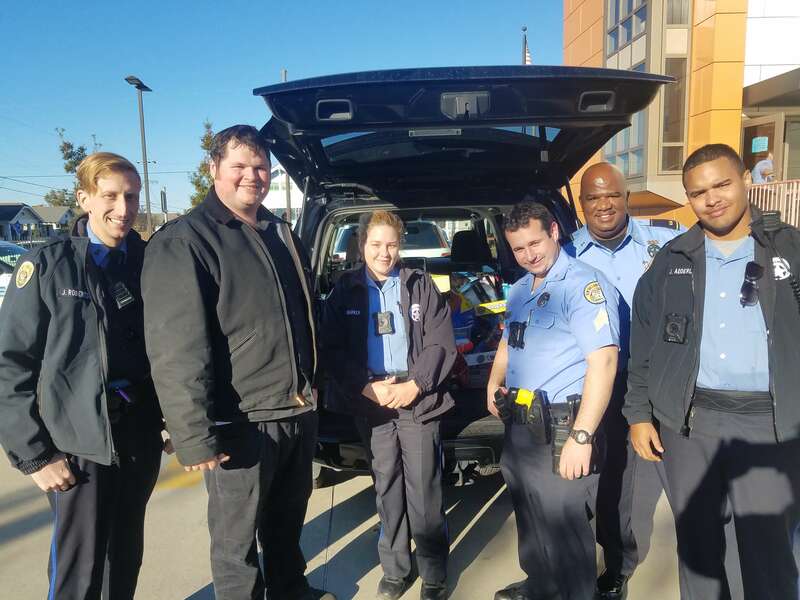 Through Child Seat events and appointments at our fitting station Tim's is responsible for helping over 1000 kids travel more safely. 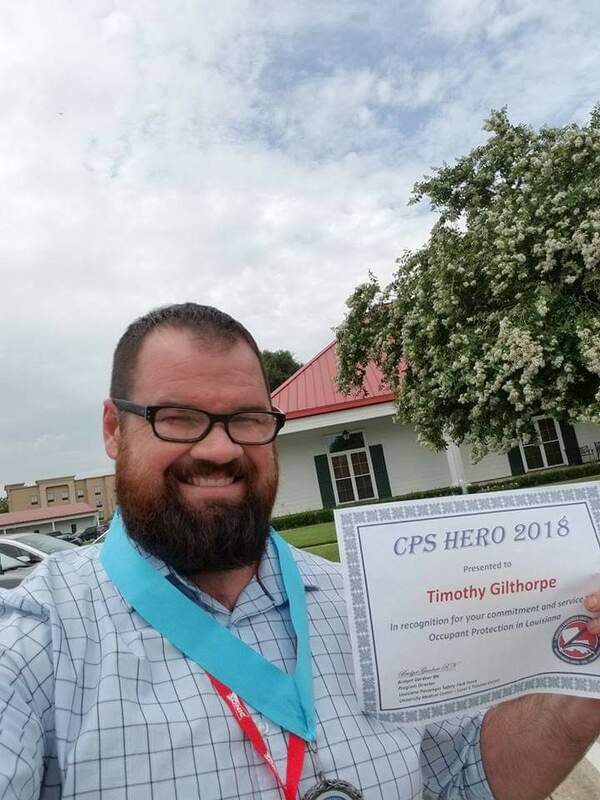 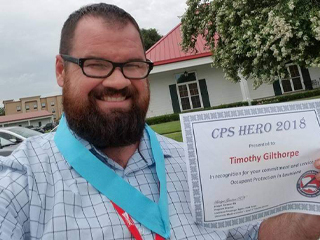 Tim was awarded the CPS Hero Award for his years of service at the 2018 Child Passenger Safety Conference! 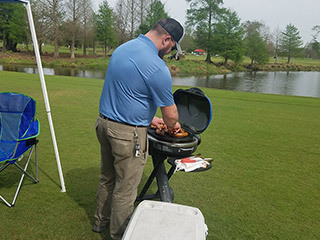 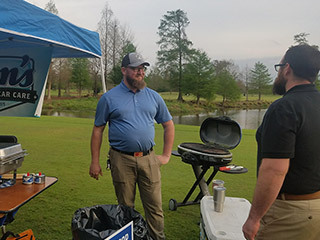 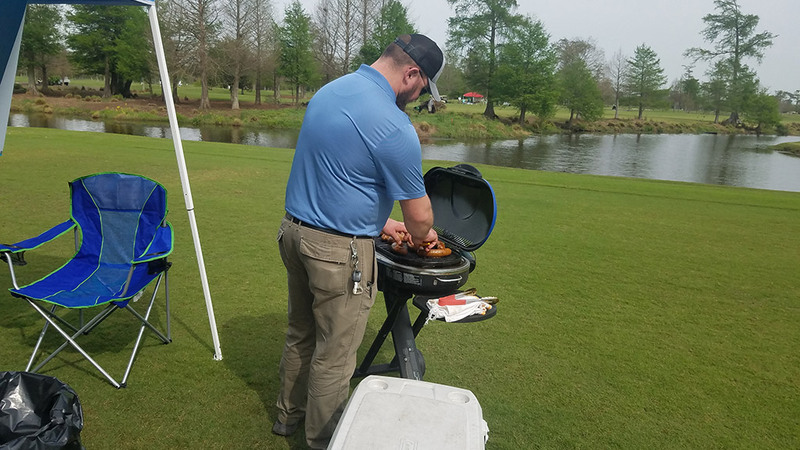 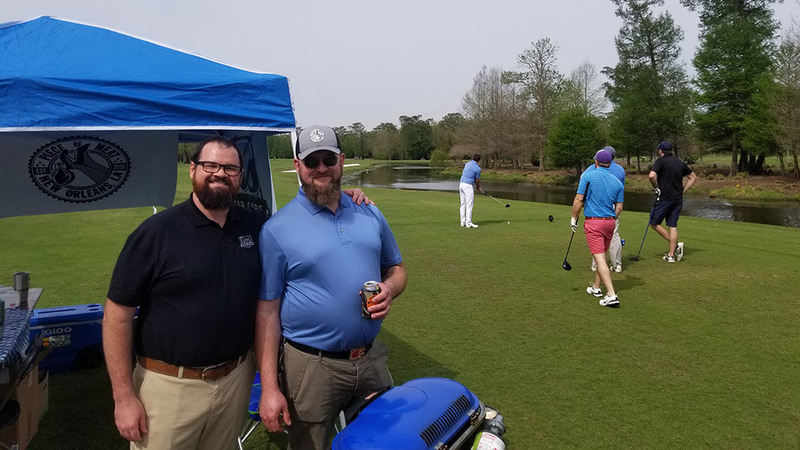 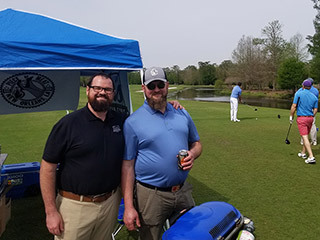 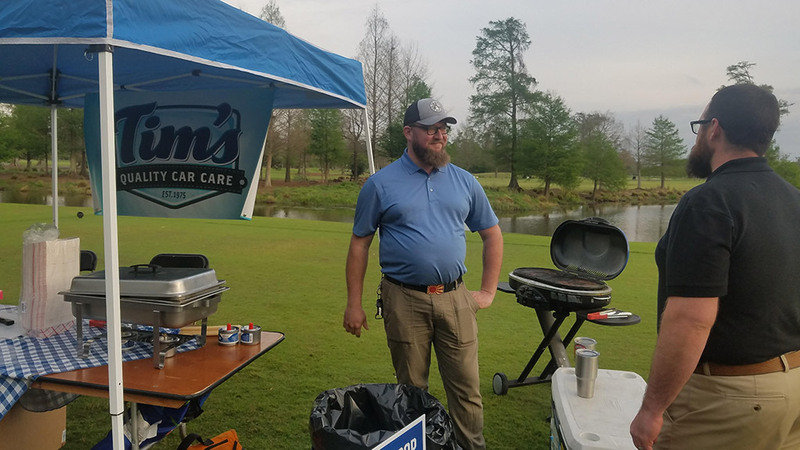 Volunteers Of America Greater New OrleansTim's is a proud sponsor of the VOA Golf Start Tournament. 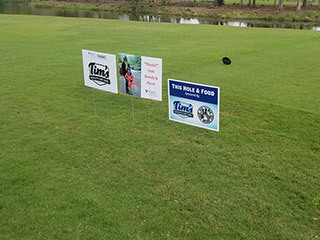 The Golf Tournament is the main fund raiser for the VOA Maternity services and Adoption program. 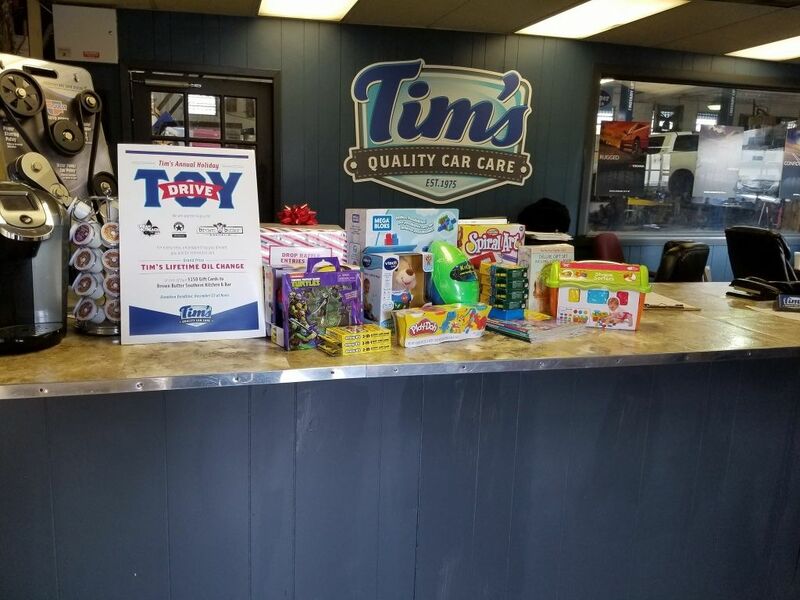 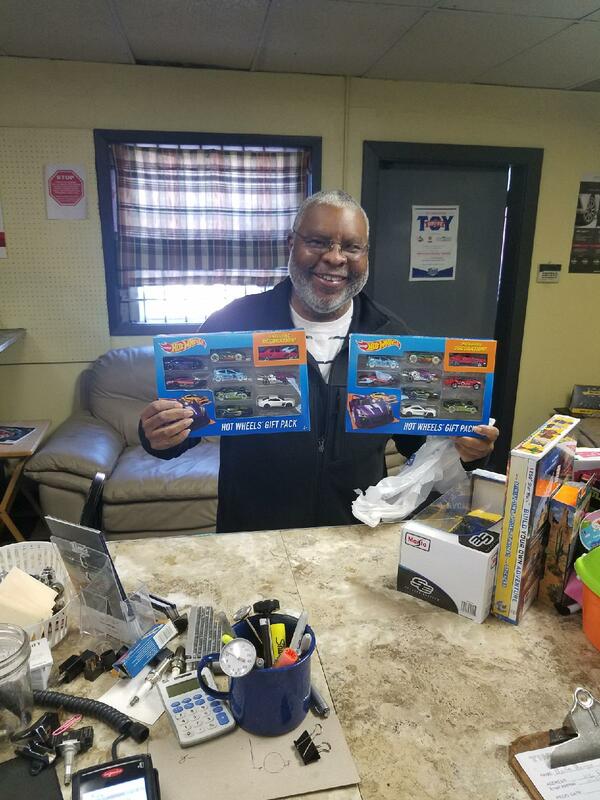 Come by the shop in January through March to purchase a raffle ticket to win a new CAR! 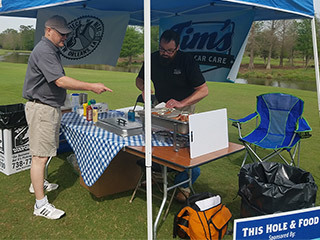 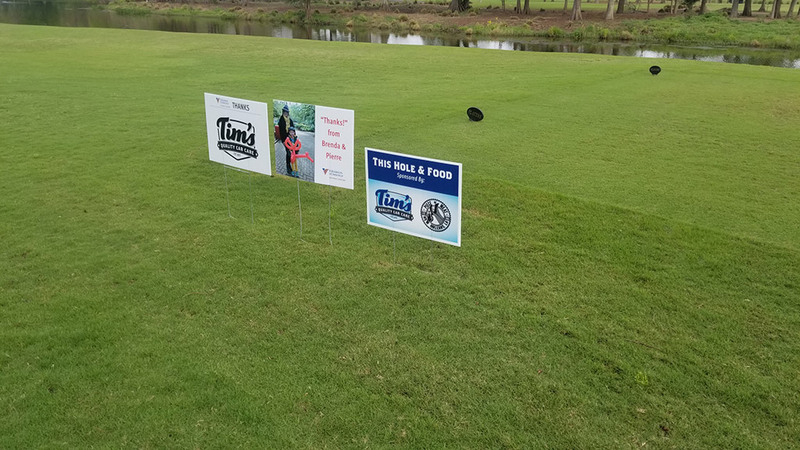 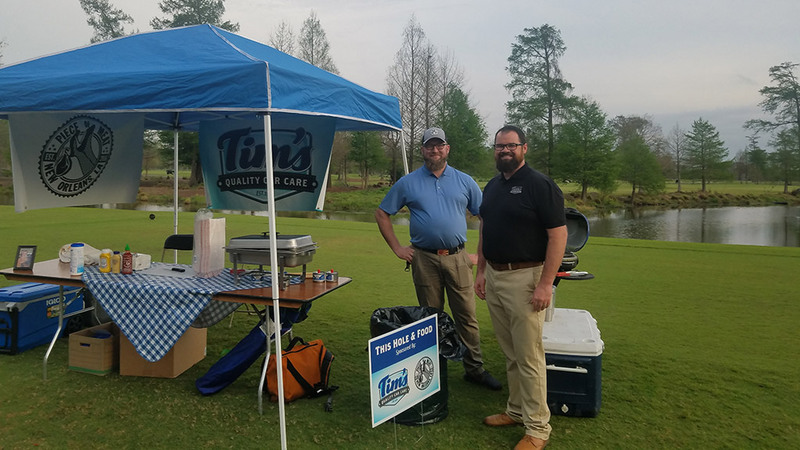 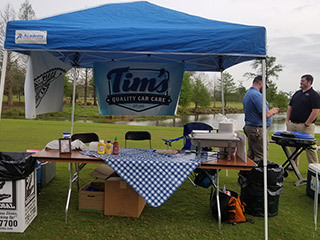 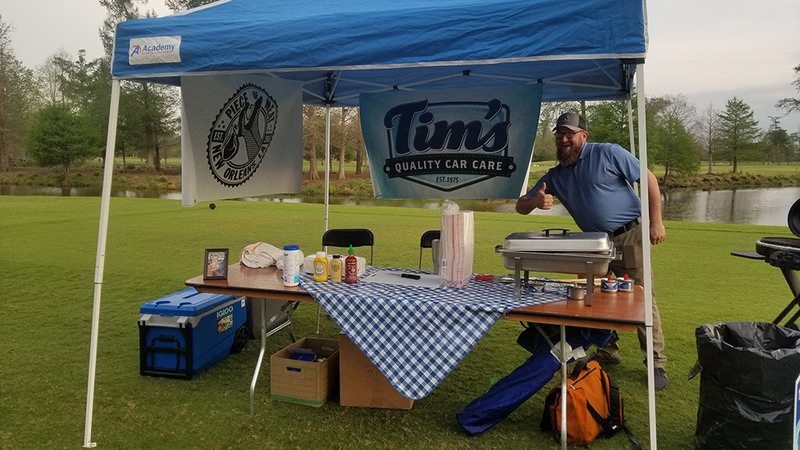 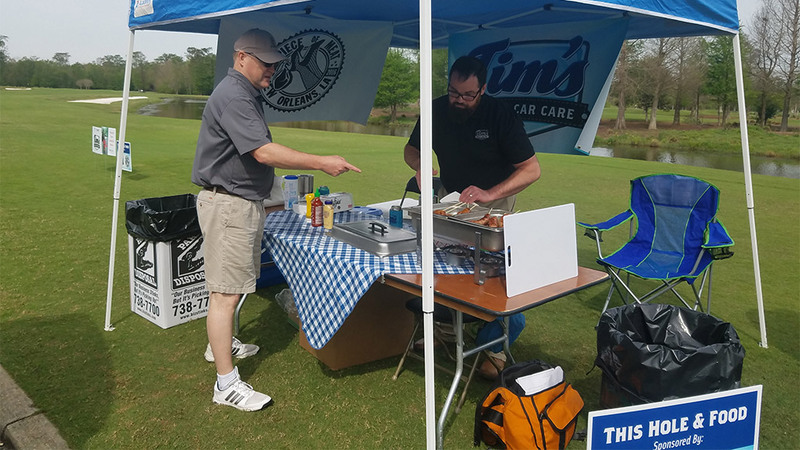 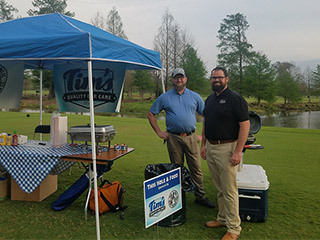 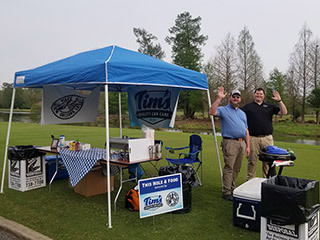 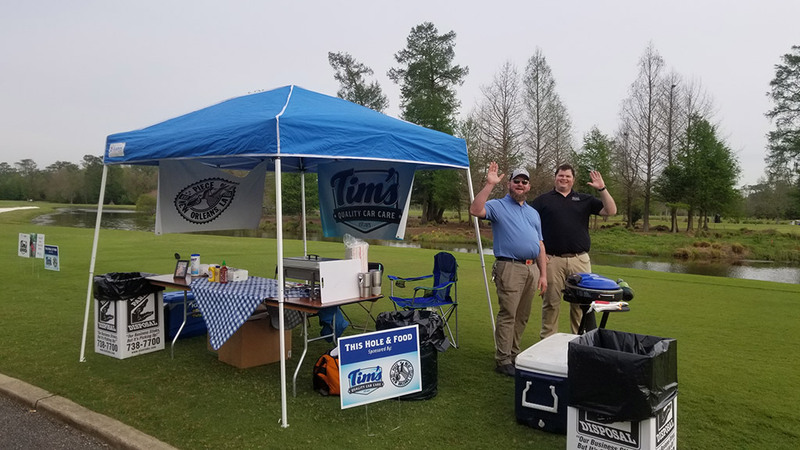 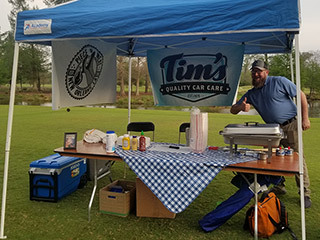 Tim's also sponsors Hole #6 on the day of the golf tournament. 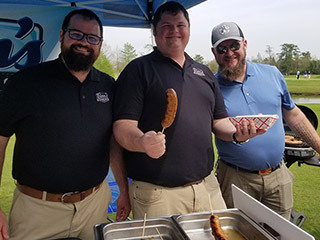 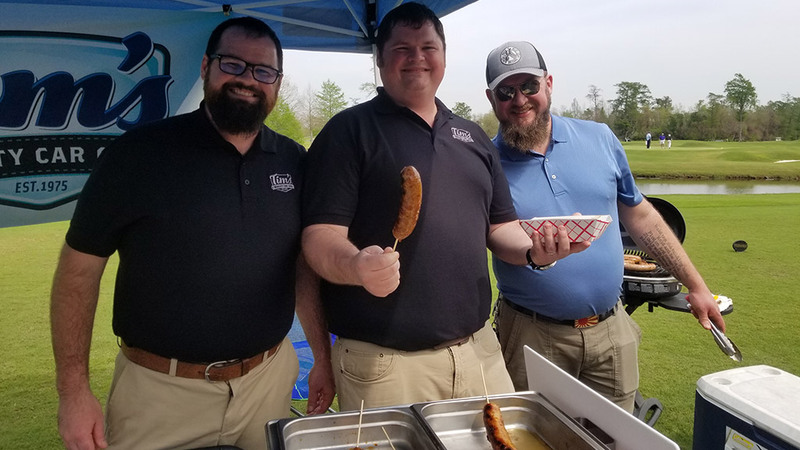 This year we will be serving gourmet sausages donated by Piece Of Meat Butcher!